Looking to rent space on our rooftop to a wireless carrier / telecommunications company. Contact VZ, AT&T, T-Mobile and Sprint. 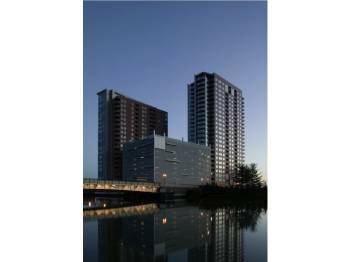 www.GetACellTower.com will point you to the page on our other website where you can contact the real estate departments at the above mentioned carriers.